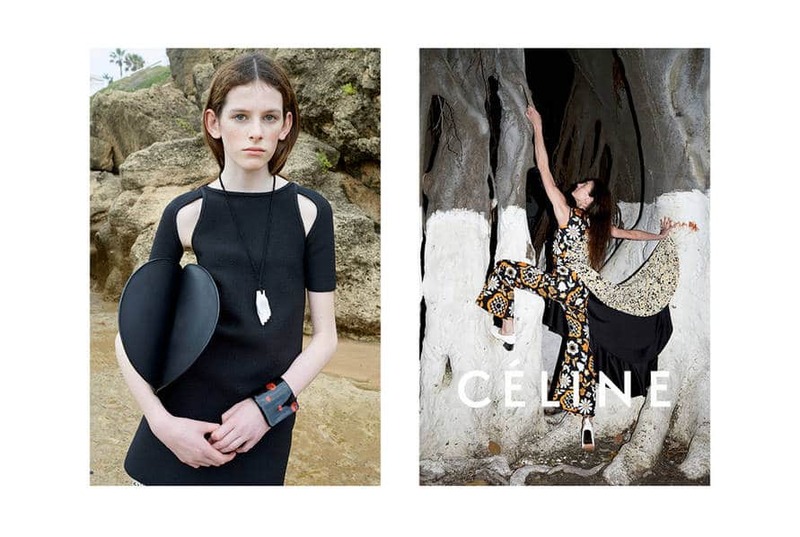 The spring summer 2015 ad campaigns of the leading brands are one by one published. Let’s see which bags are featured. Chloe’nin 70’lerin bohem ruhunu yansıtan çekimlerinde markanın en yeni model, Fay Bag ön plana çıkartılmış. 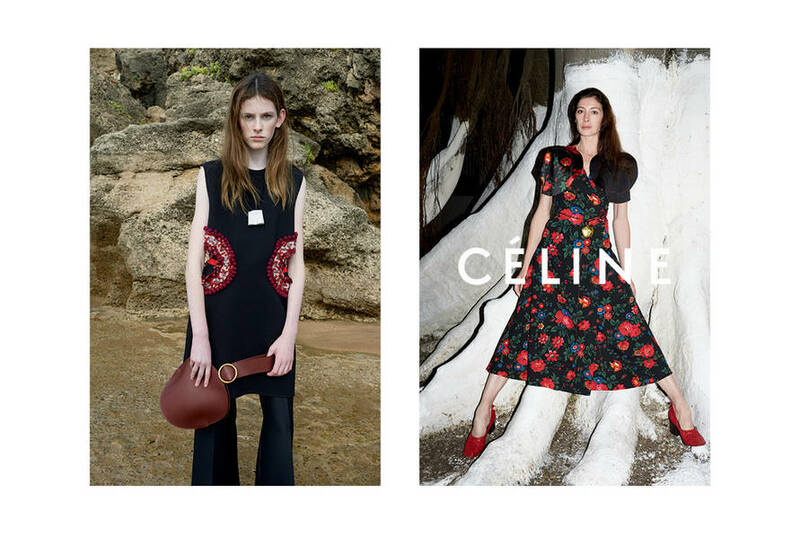 Chloe’s Spring/Summer 2015 Ad Campaign, that features a friendship theme with a 70s vibe and bohemian feel, features the brand’s newest bag design, the Fay Bag. 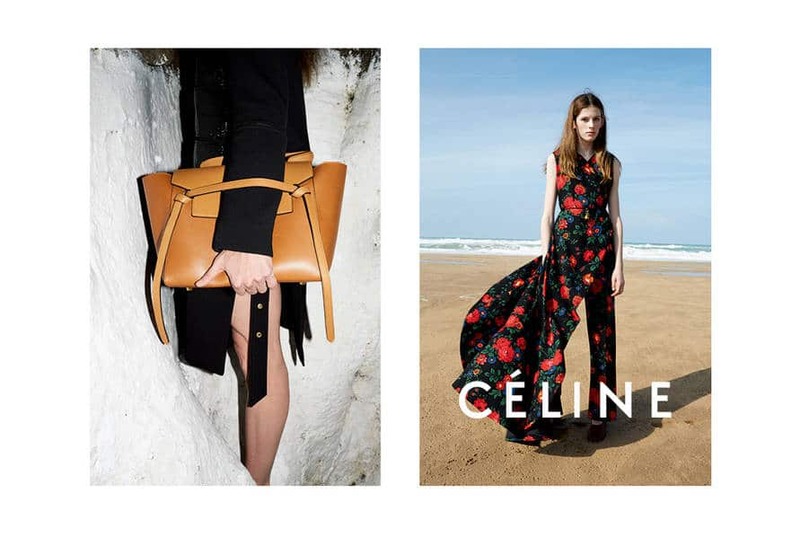 Celine’in kampanyasında istenildiğinde kalçaya takılabilen yuvarlak kemerli model ve Celine Belt Tote Bag modeli kullanılmış. 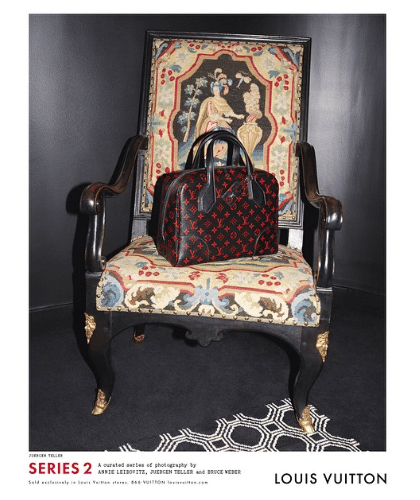 The campaign presents round shaped bag with a belt. The purse is held as a clutch on the hip. 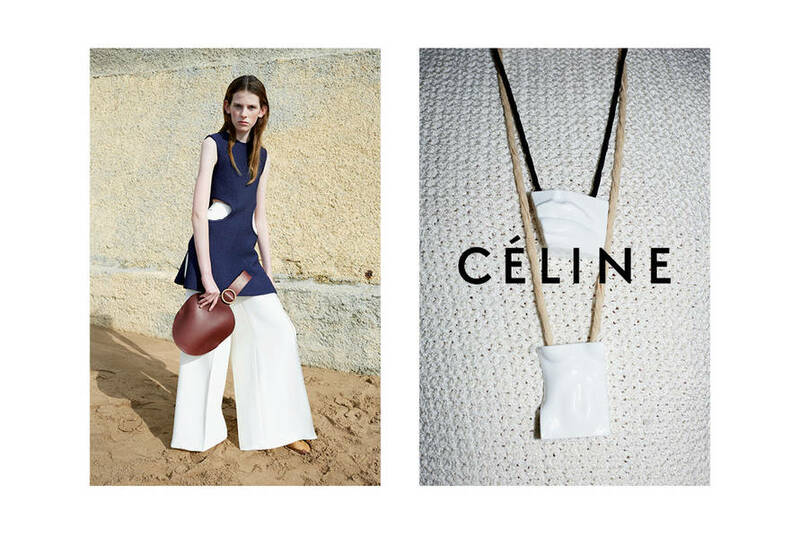 It also features the Celine Belt Tote in new bicolor shades. Çekimleri Japonya’da gerçekleştirilen Bottega Veneta kampanyasında Rialto modeli kullanılmış. 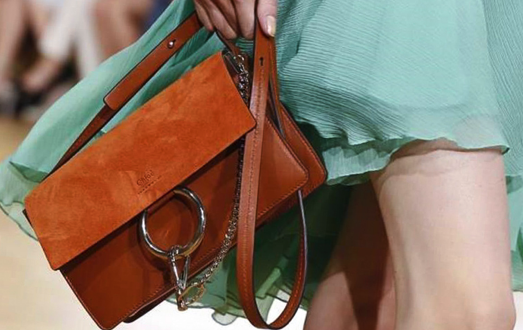 Bottega Veneta’s campaign features the new boxy version of the Rialto Shoulder Bag. Louis Vuitton kampanyaları ilkbahar yaz 2015 sezonunun en yeni modellerini içeriyor. 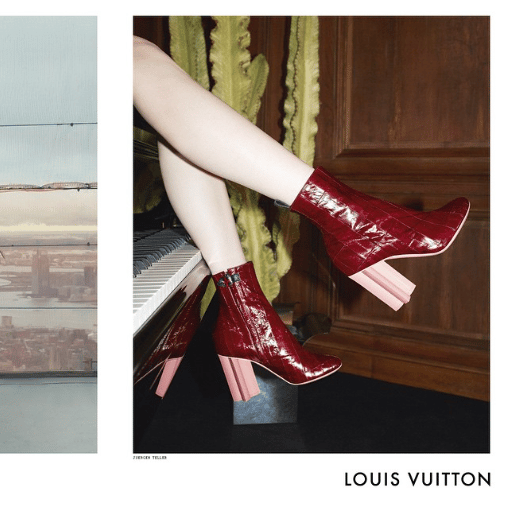 Louis Vuitton ads features the newest designs from the SS 2015 Collection including the new Epi Denim Twist Bag and the Monogram Canvas in Rouge and Noir. Dior’un SS15 kampanyasında da çiçek desenli Lady Dior Bag, Be Dior Flap Bag ve Diorama modeli ön plana çıkartıldı. 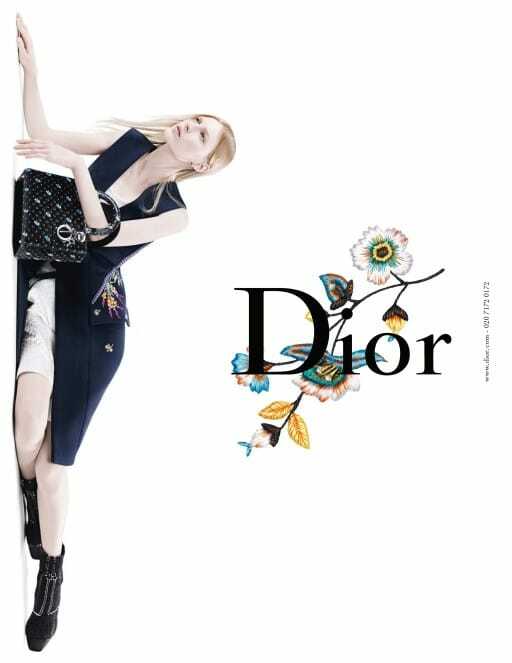 Dior has recently unveiled their Spring/Summer 2015 ads features Dior’s latest bag collection including the Lady Dior Bags in floral prints, the Be Dior Flap Bag and the newest Diorama Flap Bag.